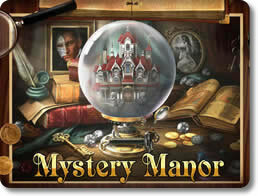 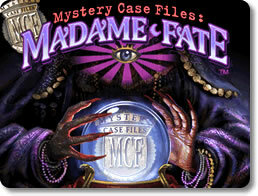 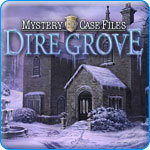 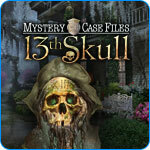 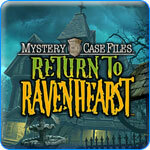 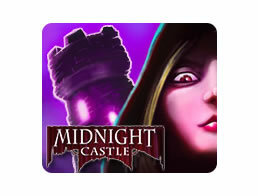 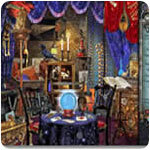 Games that include mystery or investigation type themes as a central part of the game. 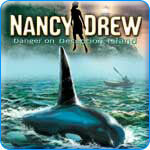 Nancy Drew - Danger on Deception Island (pc) - Bring a mysterious island's secrets to the surface! 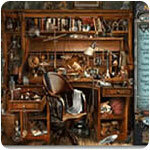 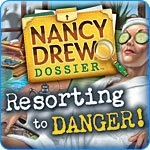 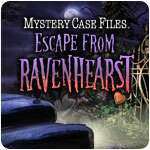 Nancy Drew Dossier: Resorting to Danger (pc) - Do you have what it takes to help Nancy unravel the mystery? 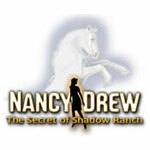 Nancy Drew: Secret of Shadow Ranch (pc) - Unravel the mystery of the phantom horseman! 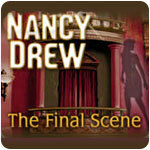 Nancy Drew: The Final Scene (pc) - Thwart the kidnapper in this riveting detective adventure! 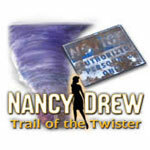 Nancy Drew: The Trail of the Twister (pc) - Put your detective skills to the test! 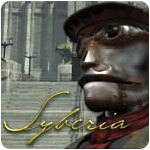 Syberia - Part 1 (pc) - Solve the mystery of the missing toy factory owner! 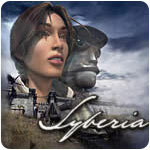 Syberia - Part 2 (pc) - Can you help Kate solve the mystery?